Fully Refurbished – Like New! All Printers include 90-day Warranty. Only $25.00 for full 1-Year Warranty. 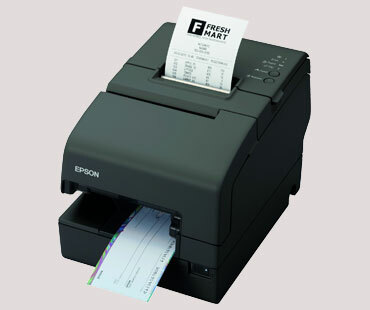 The Epson TM-U375 provides receipts, slips, cashier’s checks, and validation printing in one small, space saving package. 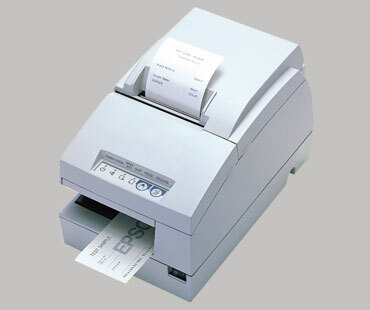 Validation capability in a speedy, quiet receipt printer, space saving footprint, and Connect-It interfaces for system compatibility. 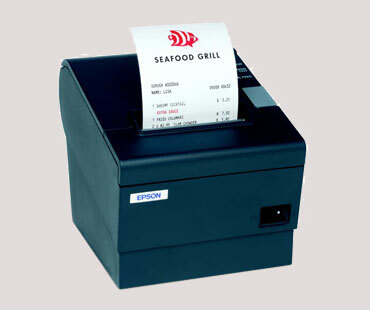 Easy to use receipt printer with superior slip handling, MICR capabilities. Quietest printer in its class. 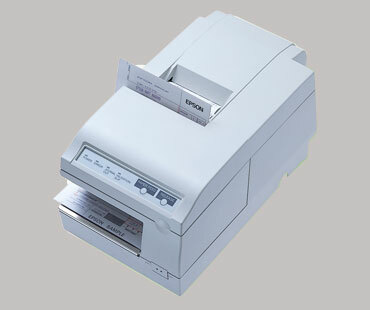 Industry-leading thermal printer, ideal for teller workstations, offering speed, small footprint, and reliability. 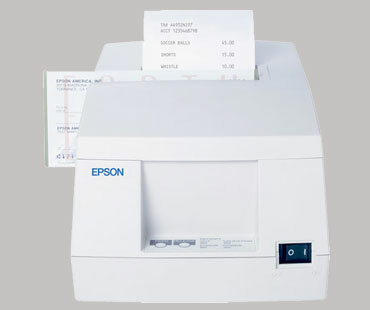 This series of printers offers fast, reliable printing with two color receipt capability, high resolution graphics, as well as Epson’s TranScan check scanning option.